The Forestry Commission offer a Woodland Planning Grant is a which is for £1,000 for woodlands from 3 to 50 hectares in size. 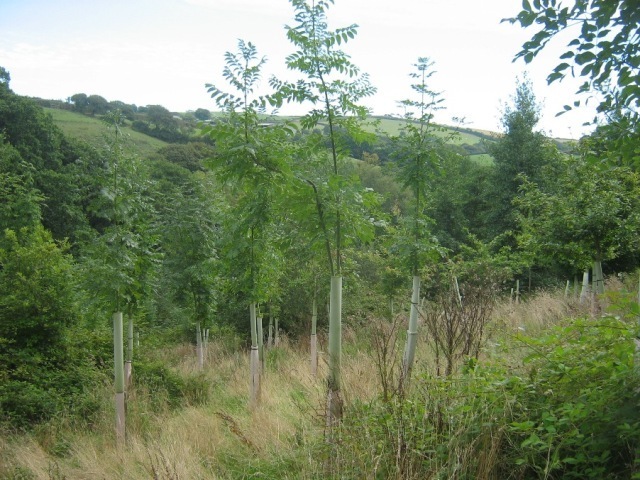 Many of our clients have a strong interest in nature conservation, but that does not mean that your woodland can not also be a productive resource. The format of a woodland management plan will give you an assessment of the resource, and sets clear objectives for the future. The plan will also have detailed proposals for the following five years, and map out operations for the longer term up to twenty years ahead, and is often the basis for moving on to further grant schemes. 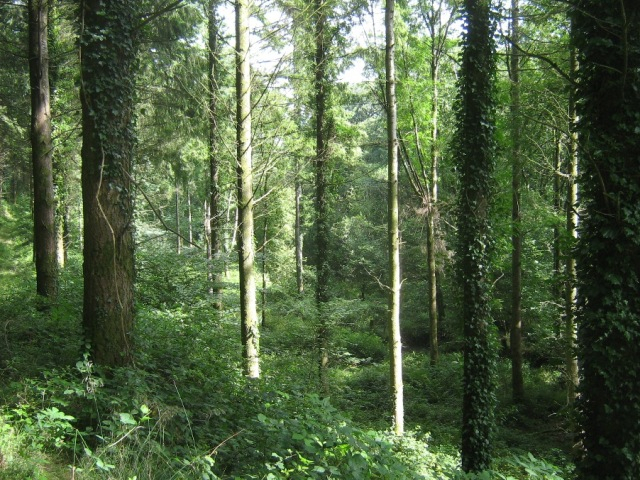 Knowle Farm in north Cornwall recently commissioned us to write a Woodland Management Plan. The farm covers 70 acres, of which about 50 are woodland, much higher than normally found. The woods are a mixture of productive conifers, well managed, and some young broadleaved planting which is excellent for wildlife, but in need of maintenance. Also important to the farm is a several cottages let as holiday accommodation. 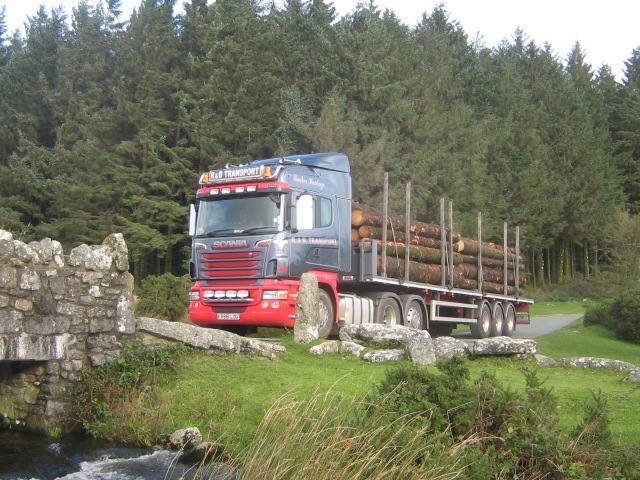 Our plan has therefore taken into account amenity and nature conservation, but will enable the woodlands to continue to produce good quality timber into local markets. We hope to continue to work with the owners in the long term, but are confident that they will gradually take on more of the future management as they become familiar with their new estate. 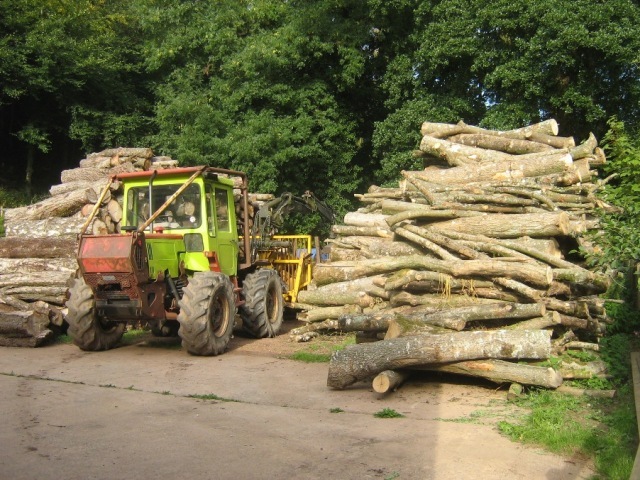 Elsewhere, we have also written a management plan for a series of small woods on a farm covered b a river corridor SSSI, where the owner was anxious to actively manage the site for firewood and woodchip. 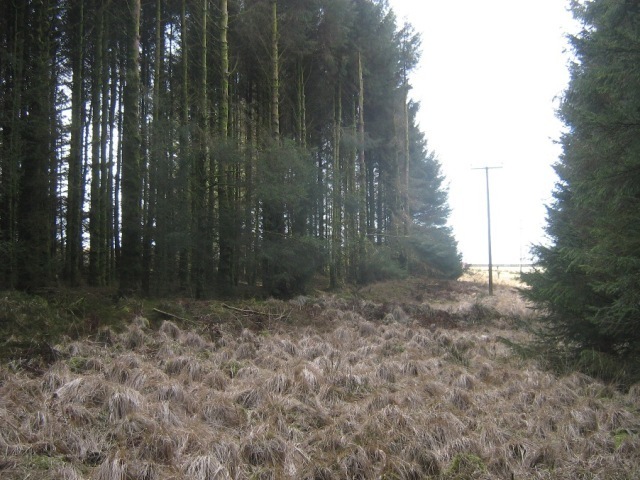 On a more commercial site, we have also prepared a plan for a client with a rather uniform upland plantation of Sitka Spruce, which led to a grant offer of over £20,000 for track improvement works.